Storemore High Board 200: The High Board 200 is the largest box in the High Board range. It is ideal for safely securing you outdoor equipment. Garden cushions, barbecues and tools can be locked way in this stylish and attractive storage solution. 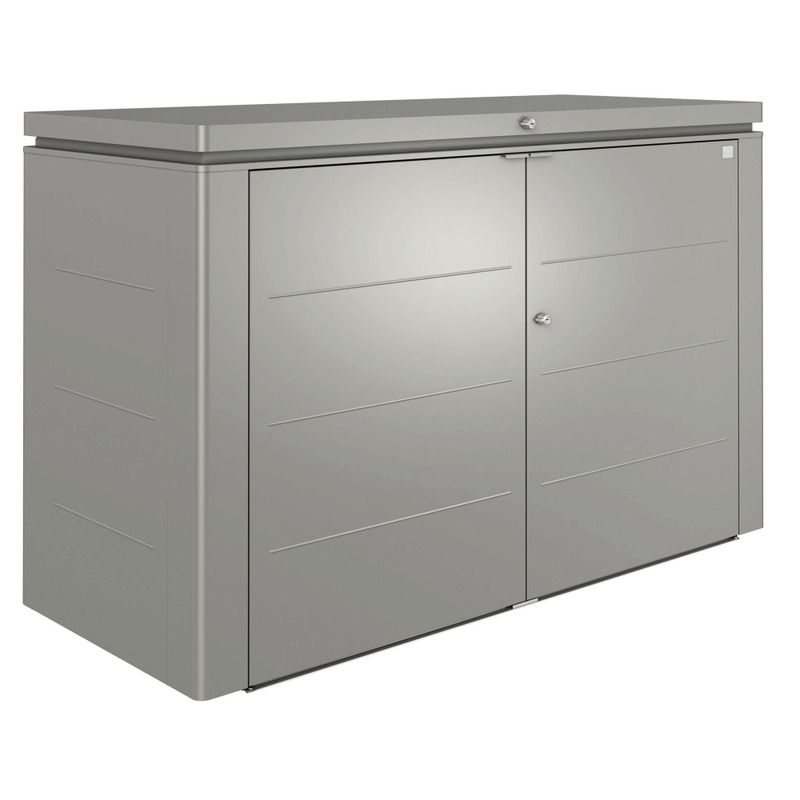 It is also ideal for keeping bins or bikes tidy. Used as an outside storage area or an extension to your outdoor kitchen, its elegant form is certain to be an absolute addition to your garden.